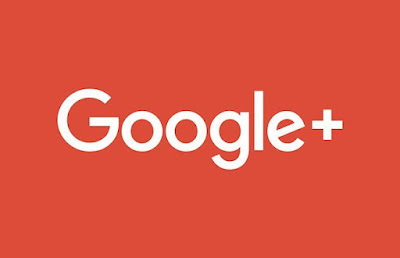 So what does this mean for 10mm wargaming unfortunately as I decided to opt in to Google Plus we are going to lose all the comments that people have taken the time to leave. I am very disappointed that Google hasn't found some way to migrate these comments back to within blogger comments. Hopefully I can encourage people start leaving comments again, fingers crossed. TBH: I never liked Google+ comments. It always seemed to do things counter-intuitively to what I expected.